– With 40 cm with 31.8 stem clamping. Integral carbon road handlebar stem/handlebar without any screw connections. – 40 cm wide, 690 g, completely internal cable routing also for Di2. 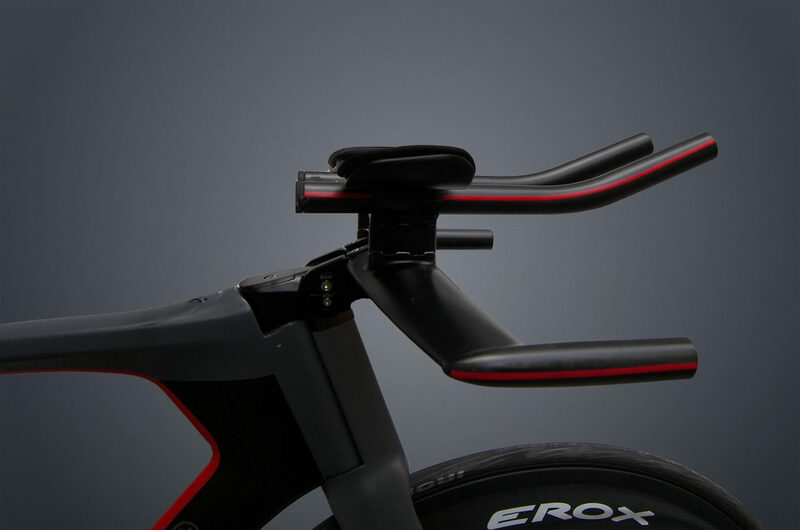 gives an adjustable combination for komfort and aerodynamic.